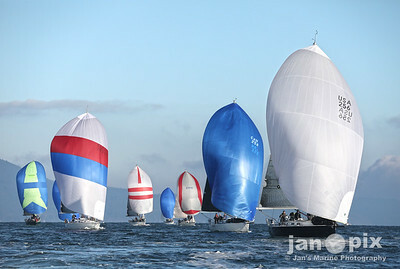 Ah, what a sport! 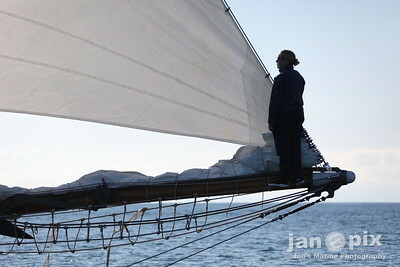 Two beautiful days, yet two confounding days of breeze. 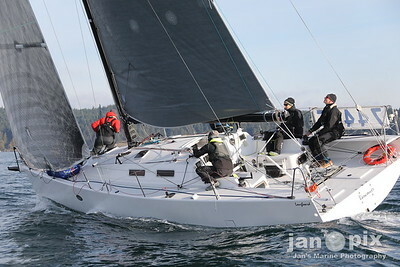 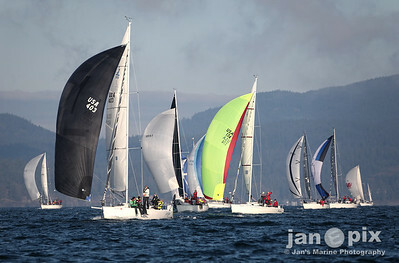 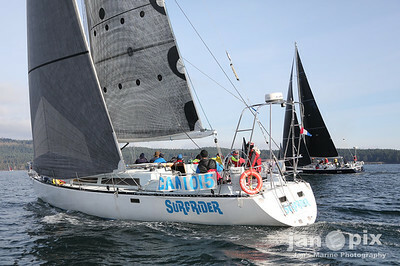 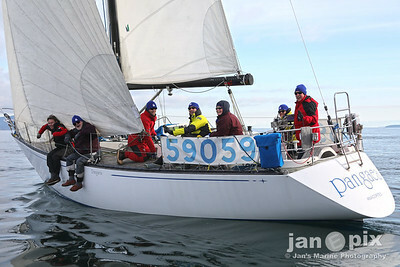 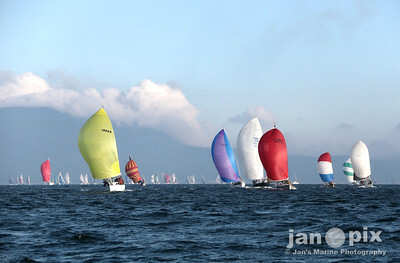 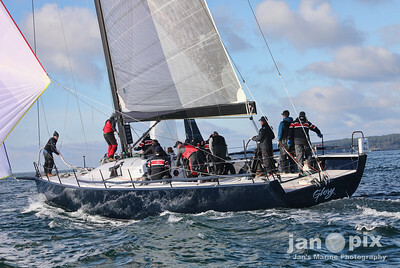 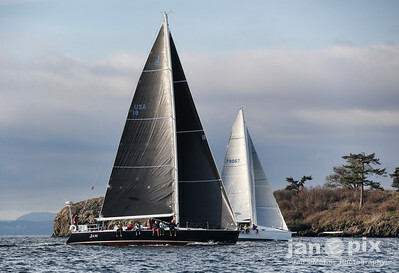 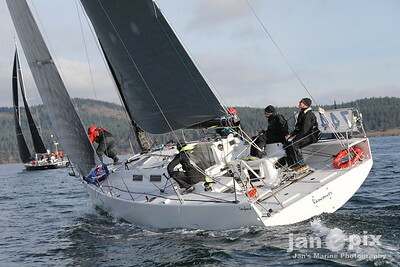 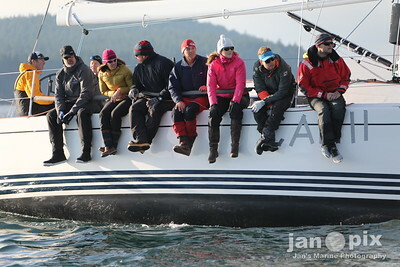 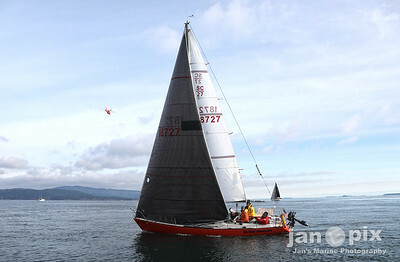 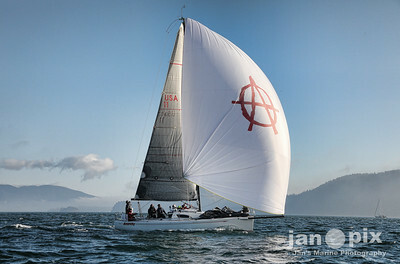 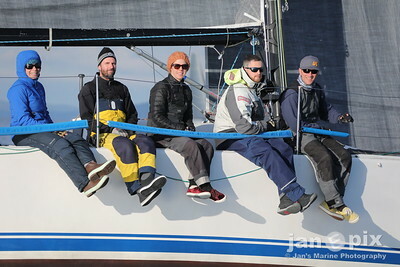 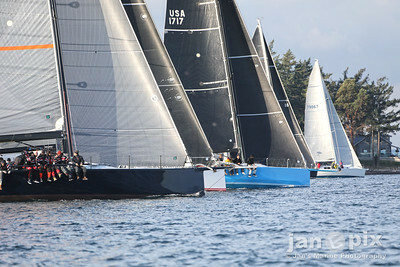 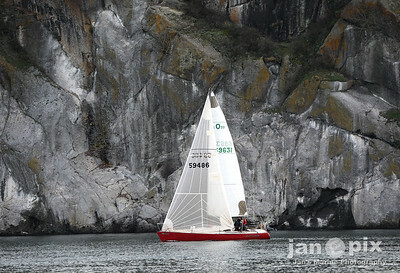 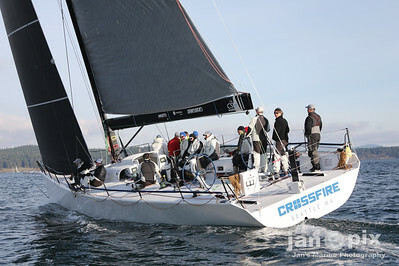 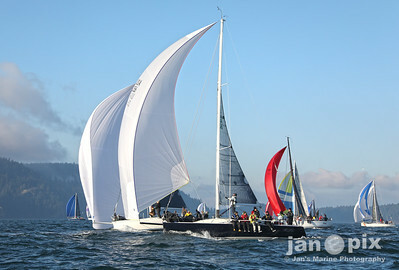 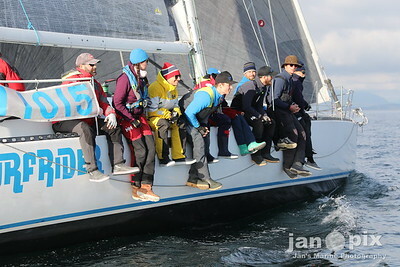 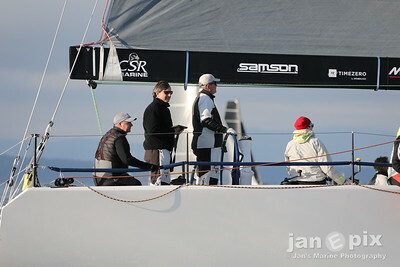 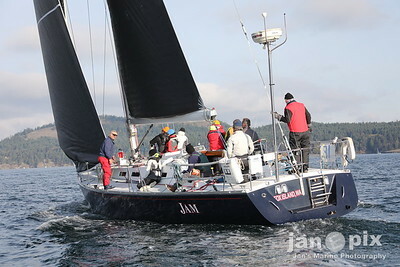 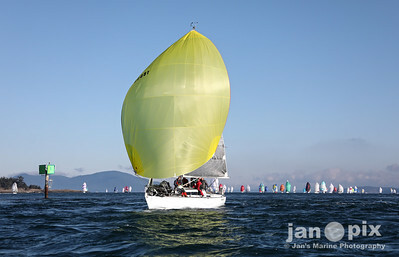 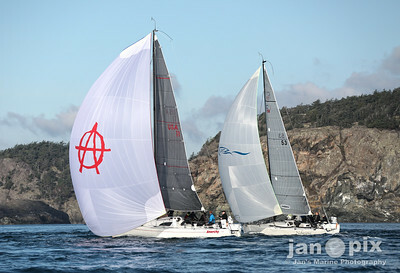 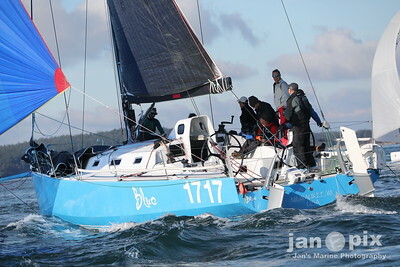 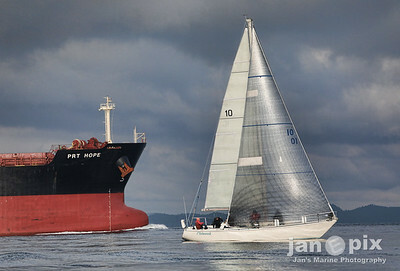 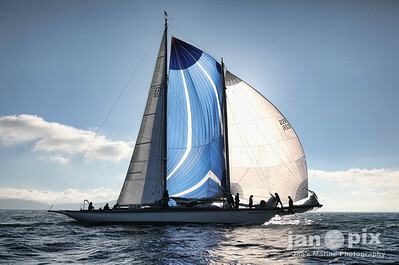 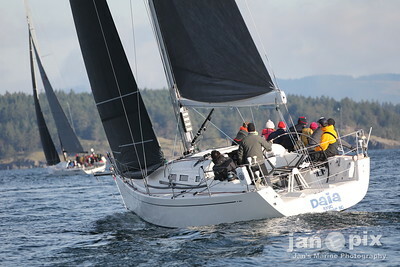 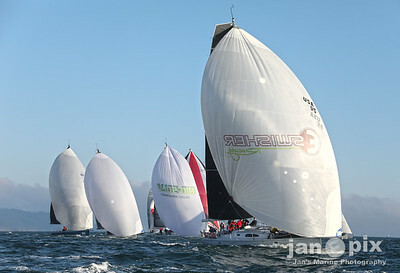 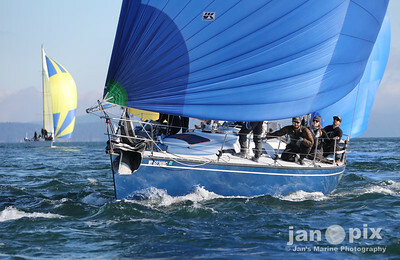 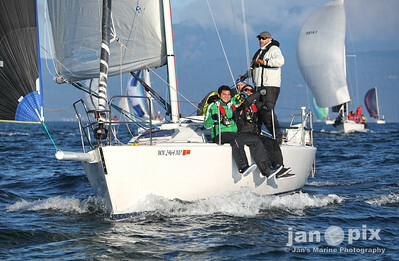 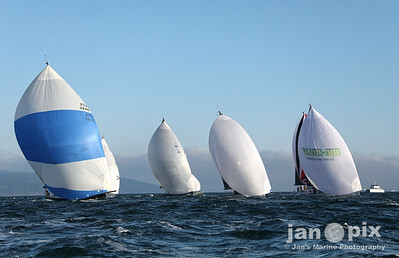 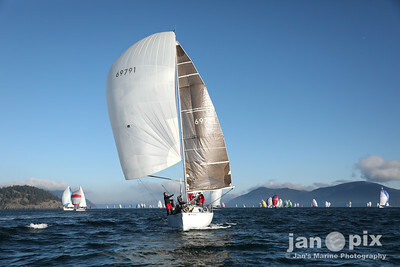 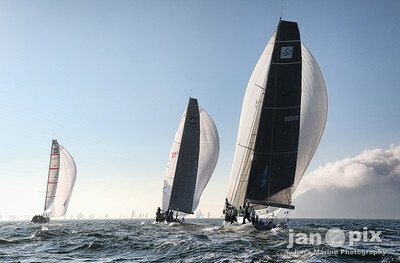 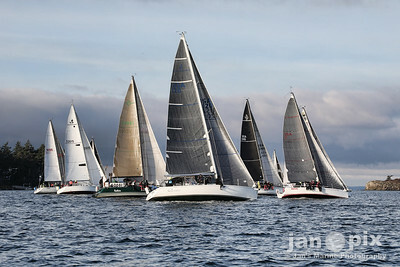 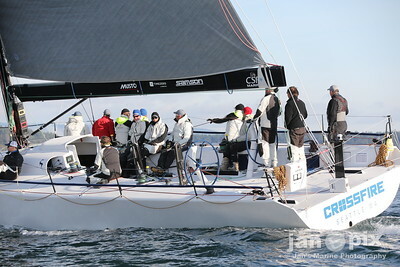 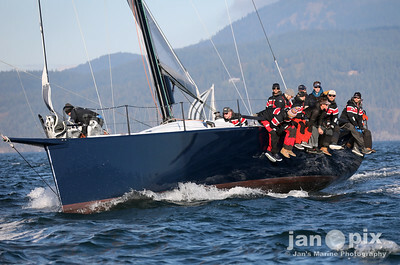 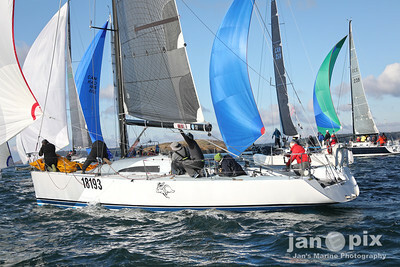 Plenty of sun, yet loaded with a million decision points, right – left – this sail – that sail – sail high – sail low – close to shore – well offshore – cover – no cover – current – what current – you name it, THIS race featured it ALL (well, except high octane wind!). 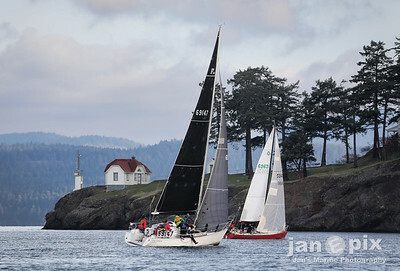 The fact is … no one can dispute the sheer beauty of the venue. 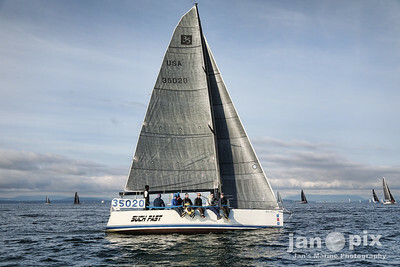 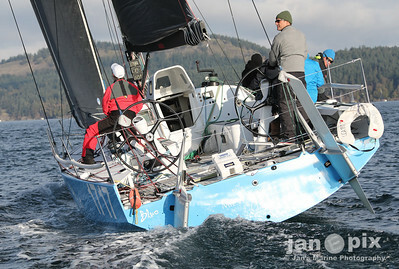 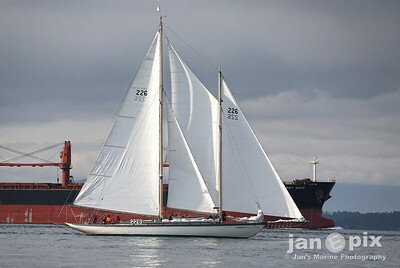 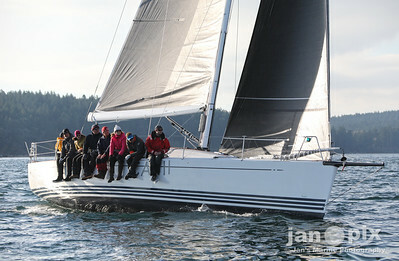 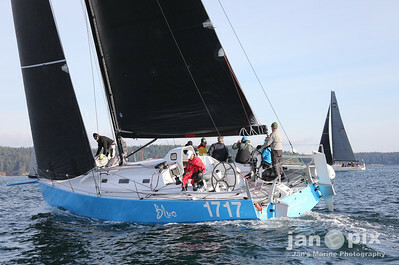 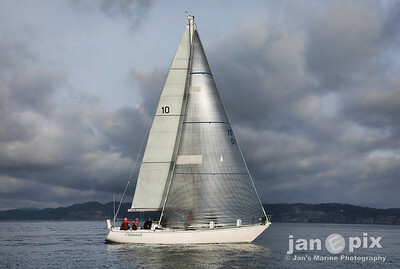 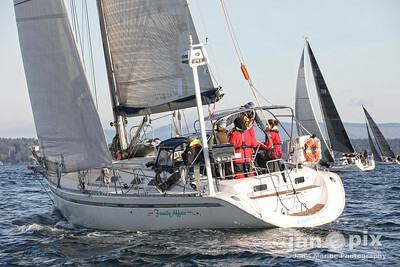 Win or not, we are blessed to sail in the Pacific Northwest. 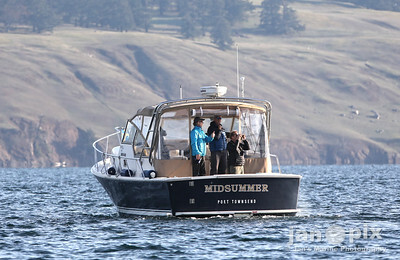 Let me re-state that … sailing in the Pacific Northwest, we all win, even the PhotoBoat! 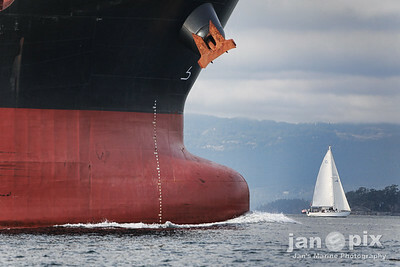 Enjoy these photos – that’s an order.